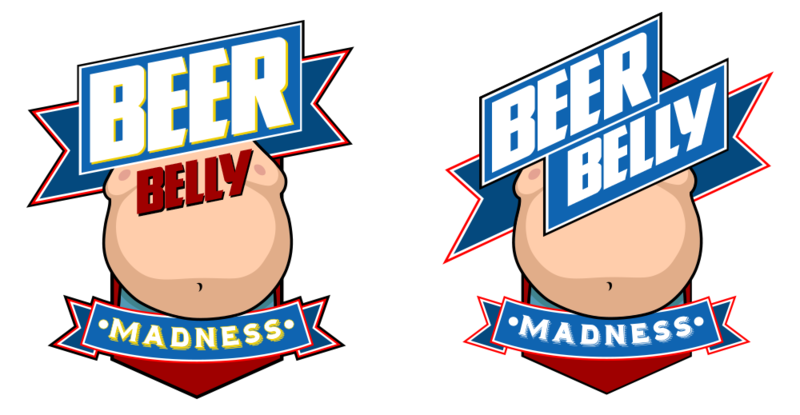 Beer Belly Madness was a contest put on by 1065 The End. 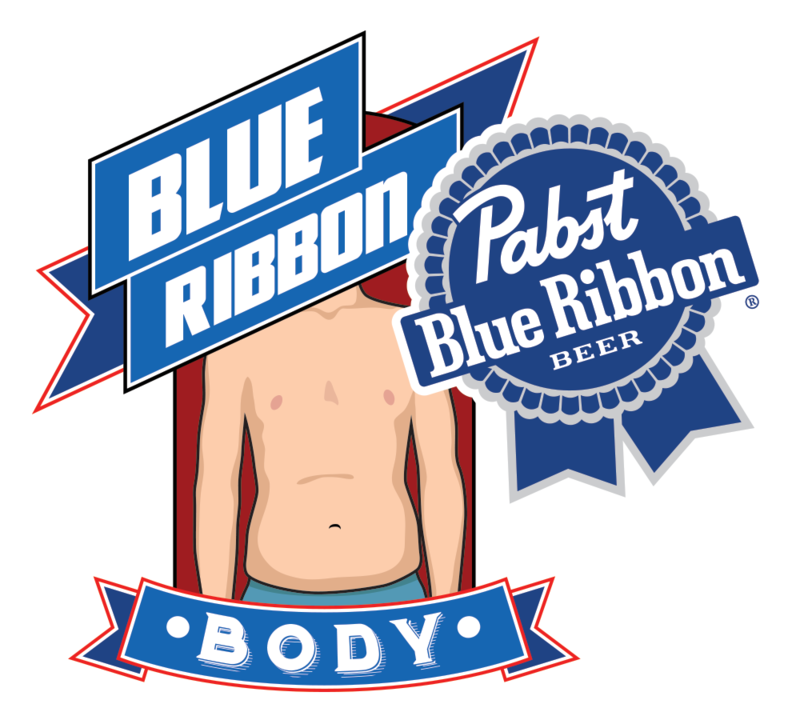 Originally called Beer Belly Madness, it was later sponsored by Pabst Blue Ribbon Beer and changed to the PBR Blue Ribbon Body Contest. 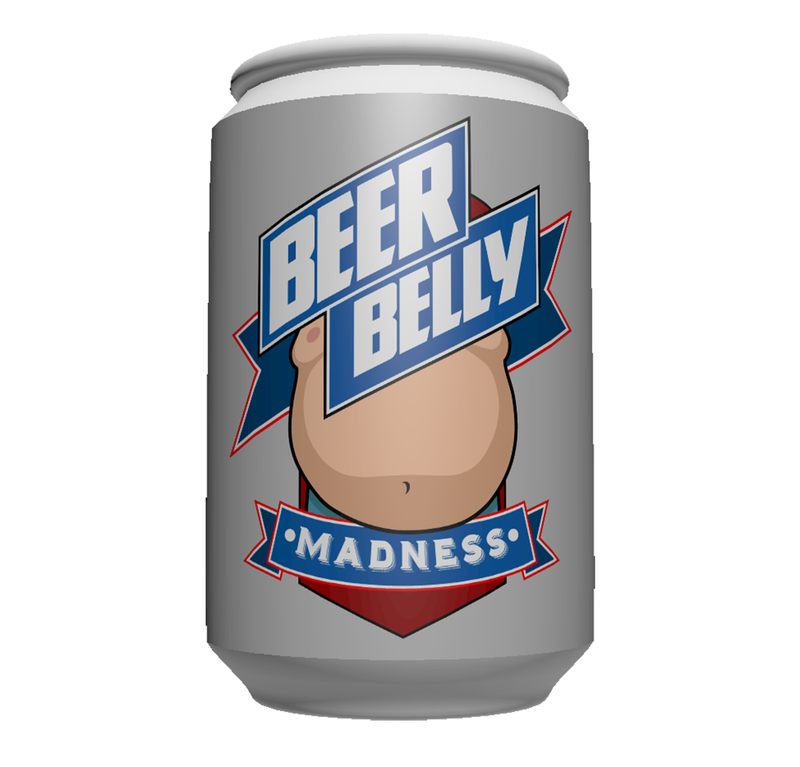 Listeners would upload their photos of their beer bellies to the web and the winner was selected by an online vote.